When we surf the web and download something on a browser, all this is stored in the download list. So, anyone one can see what you have downloaded from this download list. This can be an issue on a computer that is shared among few people. If you want to protect your download list from others, you should erase download list just before leaving the system. Google chrome does not have any option to erase download list automatically. But there is something you can do to solve this issue. There is a nice Google Chrome extension which erases download history in each 5 seconds. You can also try using Incognito mode, but the use of this extension is better. This will erase Google Chrome Download list in every five seconds. Without affecting your downloaded files. So, you will have to think about erasing download list. 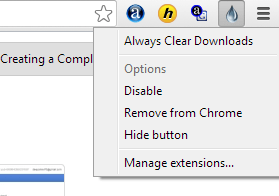 First of all, Start your Google Chrome browser and install Always Clear Downloads extension from Chrome web store. It will add a drop icon in the omnibar of the chrome. To access the option of the extension, just right click on the drop icon. Now after every five seconds, your download history will be cleared. Download currently in progress will be unaffected by the extension and it will also not harm to any file downloaded. It only clears chrome’s download history list. I personally find this extension a nice way to keep your download list secret. This extension is not for all, but you can give it a try. 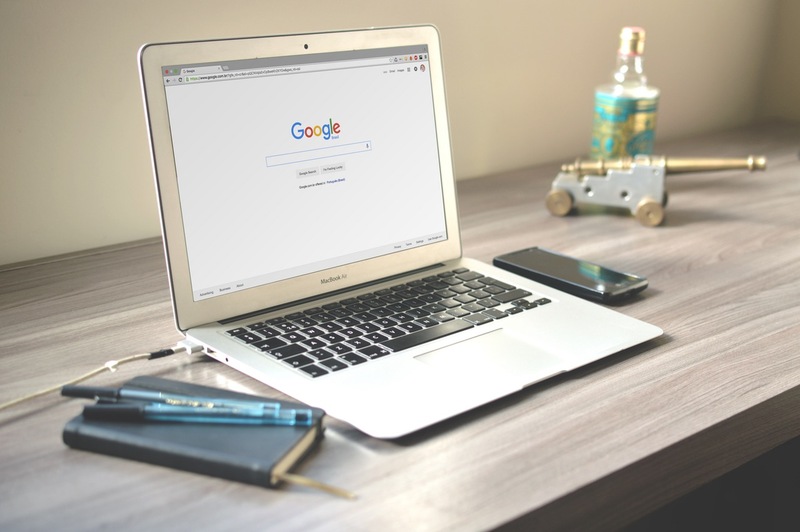 We have written about many nice Google Chrome extensions. Do not forget to explore more articles on Chrome to improve your browsing experience.